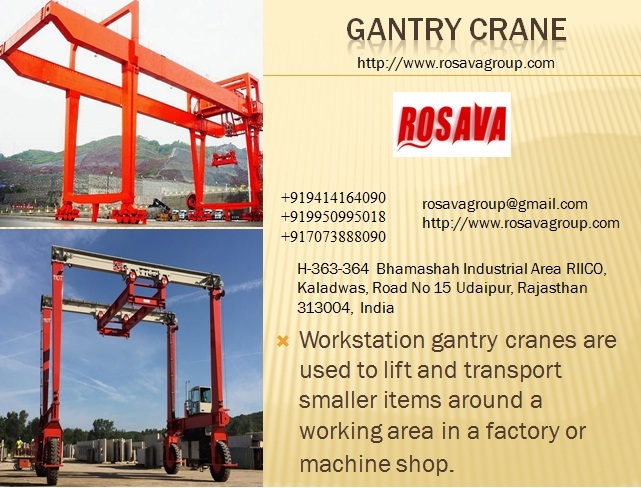 Extensively applicable in diverse industrial applications such as workshops and engineering plants, the range is used to bear heavy loads. We also manufacture above in flame proof version. These products are precisely manufactured in various specifications the demands of our precious clients.